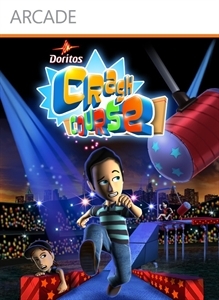 Doritos Crash Course is a fast-paced, funny, obstacle course game show for your Avatar to compete against your friends and family over XboxLive. 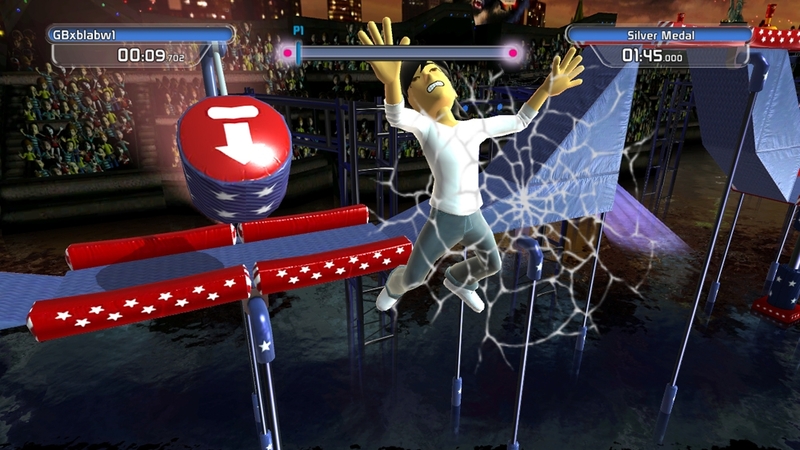 Play through 15 exciting platformer levels across 3 different countries. 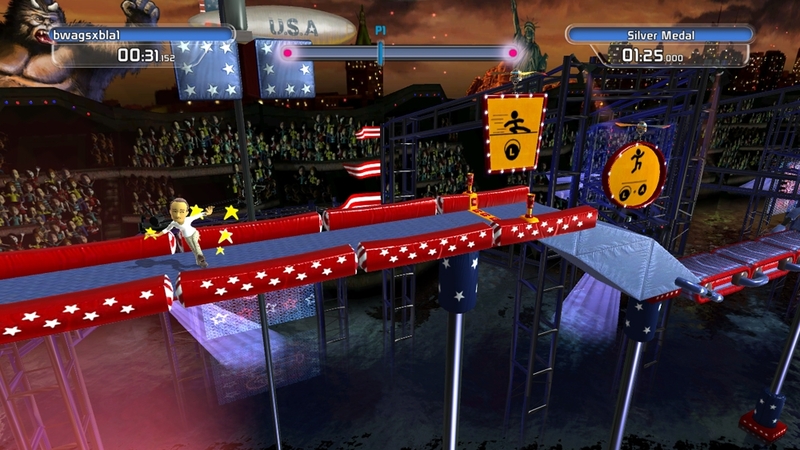 Compete against your friends and family up to four players over Xbox LIVE and local split-screen. 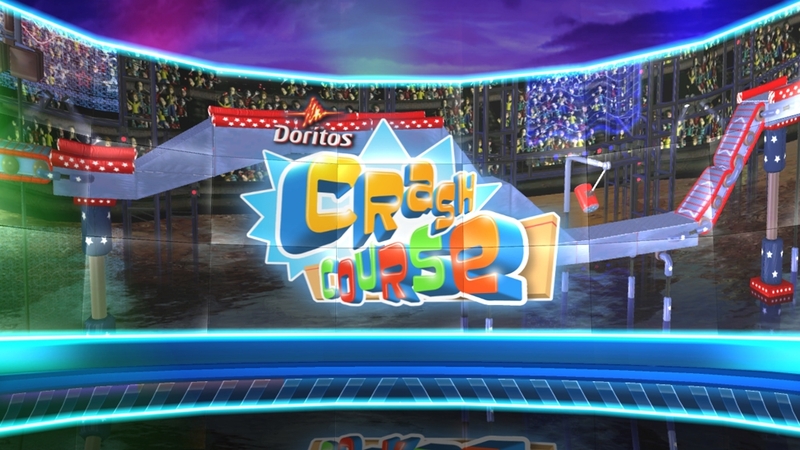 Winner of the Unlock Xbox competition and with over 3.5 million worldwide downloads, Doritos Crash Course returns with new level pack featuring 10 new courses filled with unique challenges and puzzles. 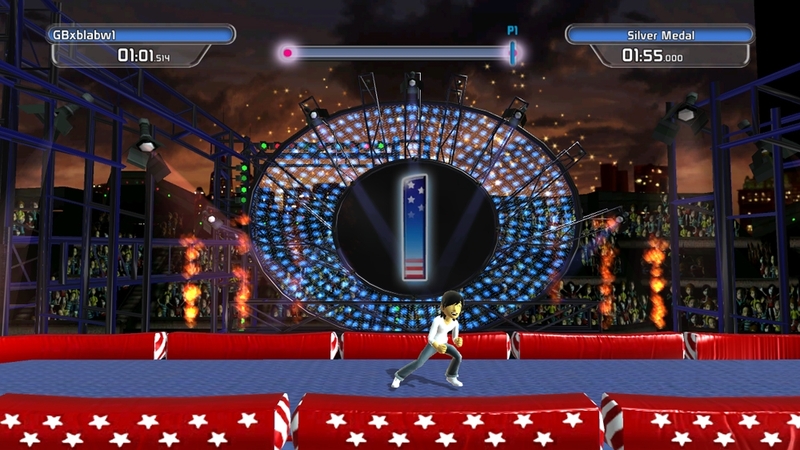 Bounce above the glitz and glamour of Las Vegas and sprint through the historic sights of London to prove once more, who is the fastest in the world’s leaderboards. As well as new achievements for even more gamerscore, we also include new versions of the Japan levels so you get even more chance to unlock all the achievements. 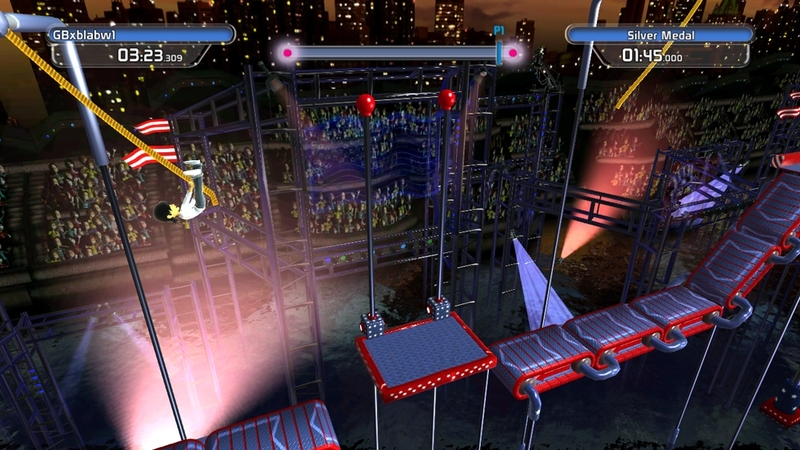 We’d like to thank you, the community, for helping make Doritos Crash Course into an XBLA phenomenon.